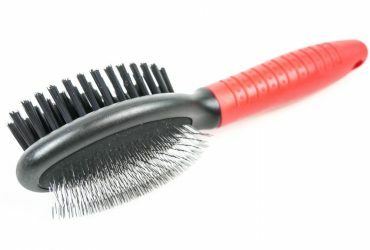 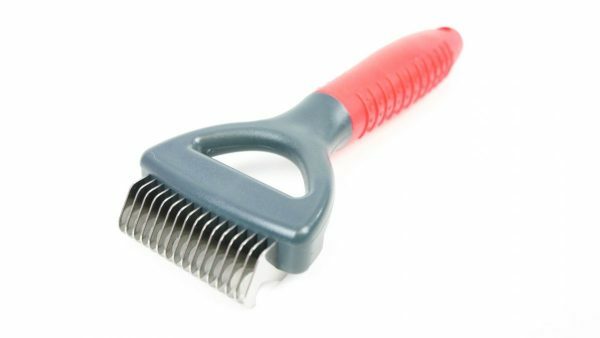 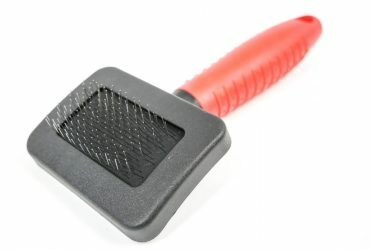 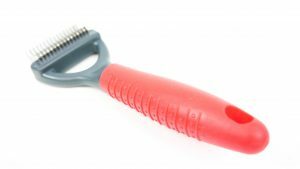 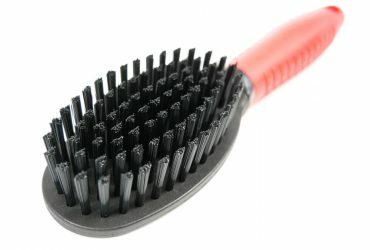 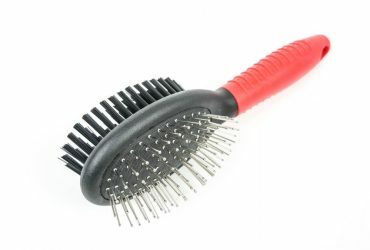 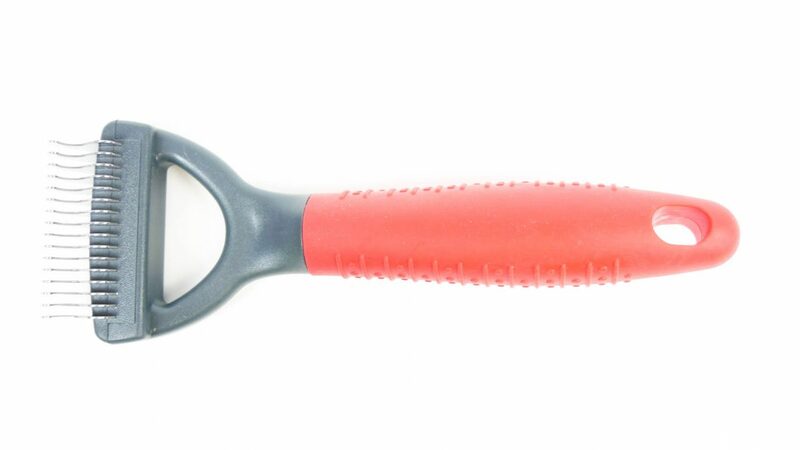 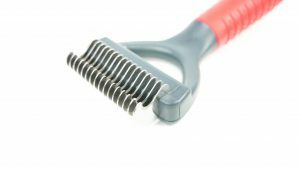 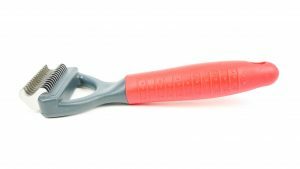 De Shedding tool – 16 blade for the ultimate pet grooming. 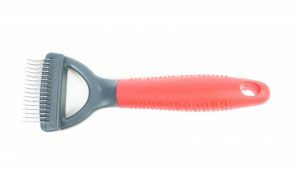 The 16 blade tool is very effective and so you only need use once a week or every other week to keep your beloved pet in tip top condition. The thick soft plastic grip is easy to handle for smoother use. 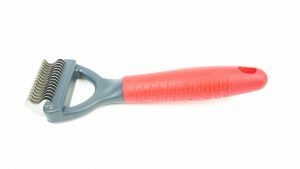 The blades are stainless steel so rust free, which all combines to create a product that is durable, hardwearing and effective.